I have had this palette in my collection for some time now yet I've never posted on my blog about it and I have no idea why!? 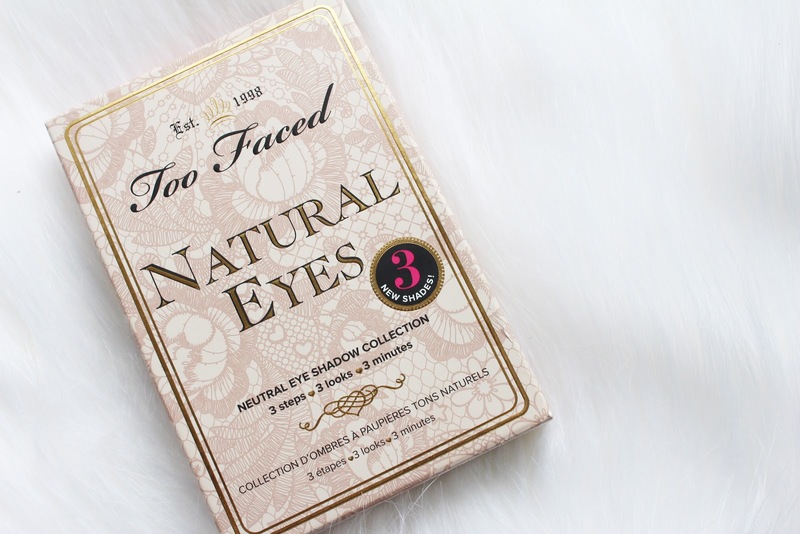 So, I decided that today was the day that I would share my love for this gorgeous palette by Too Faced. As the name suggests, this palette is very natural looking with your typical neutral, warm browns and gold shades. I can honestly say that I truly love every single shade within this palette and that's normally pretty rare for me (I'm quite picky you see..) so that just speaks for itself really. Pale, creamy white shade. Perfect as an all over lid shade to prime the eyes or a lovely and subtle brow bone matte highlight shade. Warm toned light brown shade. Brilliant as a transition shade in the crease. Warm toned dark brown shade. I love using this shade in the outer third to deepen it up and create a smokey look. Pearly, pink/champagne shade. Gorgeous as an all over lid shade over the top of Heaven - this creates a stunning subtle shimmer to your eyelids for an everyday look. Medium toned bronze/brown shade. Great for a shimmery smokey eye all over the lid. Dark taupe-y brown shade. Looks striking applied all over the lid for a heavy smokey eye or looks just as nice applied to the outer third for a more subtle smokey eye. Cooler toned light brown shade. I love using this as my first transition shade in the crease before I apply Cashmere Bunny. Gold/copper shade. Possibly my favourite shade within this palette - I love using this all over the eyelid or just applied on the inner third of my eye creating a sort of 'ombré' eyeshadow look. Very dark brown shade. Again, used on the outer third of the eye to create a smokey look. 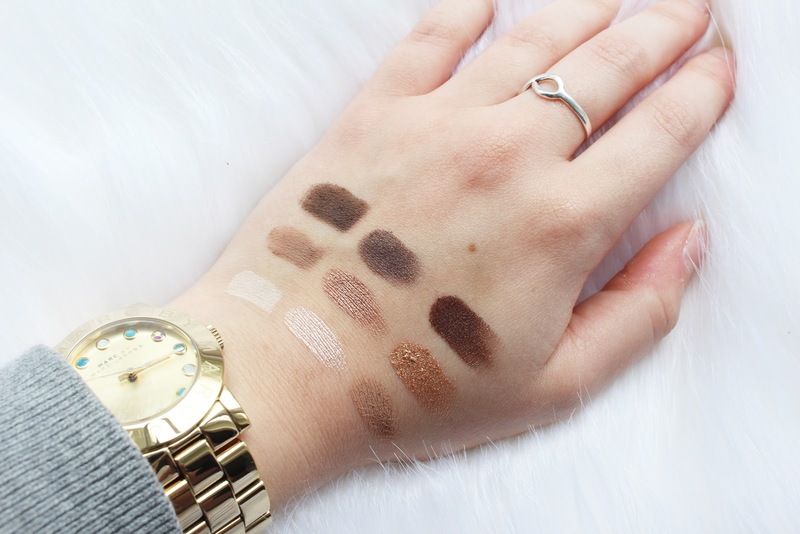 All of the shades are super pigmented and very easy to blend, alongside being creamy as well. 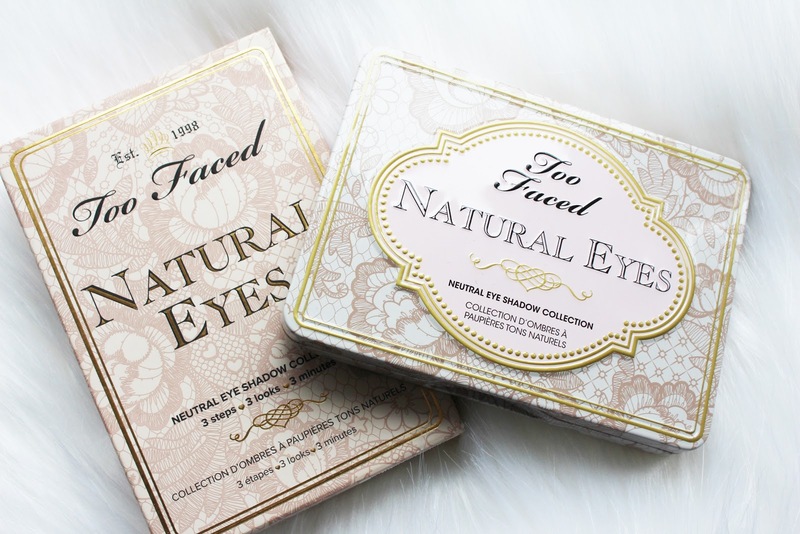 I love the packaging - I think it's super cute and is just Too Faced all over. The price of this palette is £32 which, at a first glance, doesn't seem that reasonable. However, when you actually come to using this palette you will totally understand why it is that price. I don't think it's all that expensive considering how long eyeshadow palette's last, but that's just my opinion and I can see why some people wouldn't buy this palette due to the price. Just take my word for it when I say that it's AMAZING and if you're a neutral/warm brown lover then you will love it. Love this post! 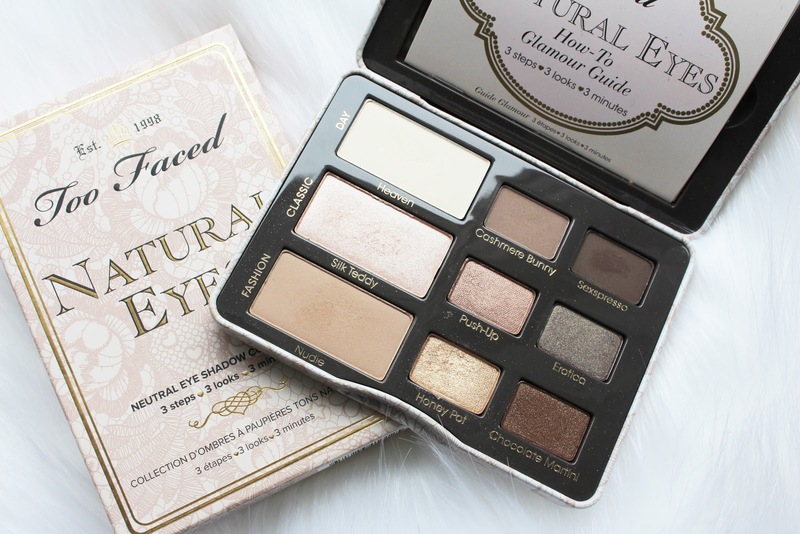 I've been craving a new eyeshadow palette recently but just couldn't decide on which one, I've always loved Too Faced products and I'm now sold on this Natural Eyes Palette! 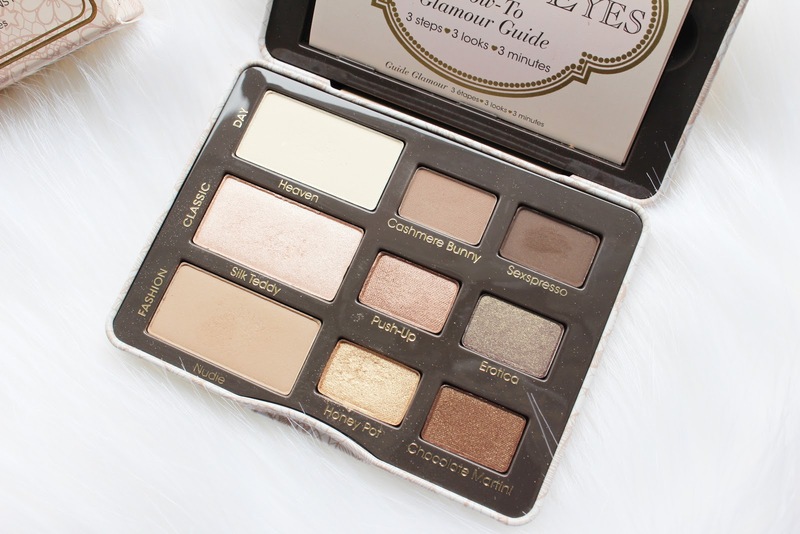 I've had my eye on this palette for a little while now and it does look so gorgeous - lovely post! 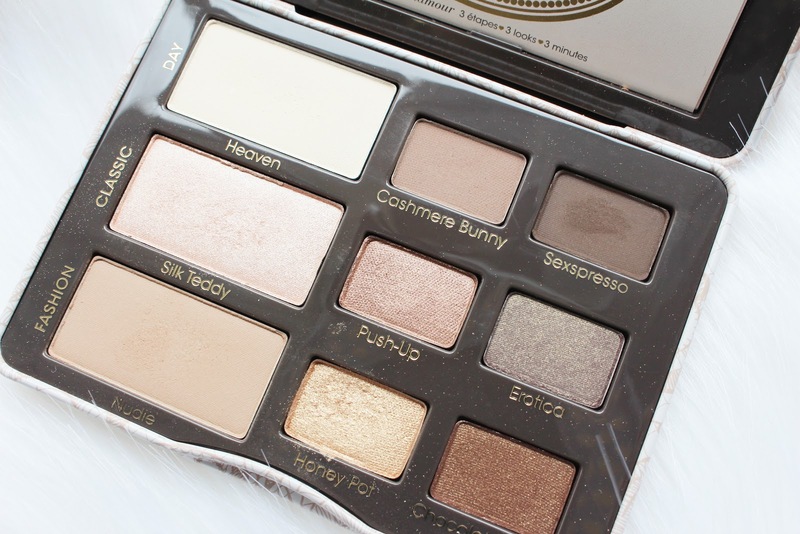 Seems such a great palette, I'm wondering to buy it really soon!! This looks like my type of palette! This looks like a gorgeous palette! I've been thinking of buying a new palette from Too Faced, out of all of them, which would you recommend the most? 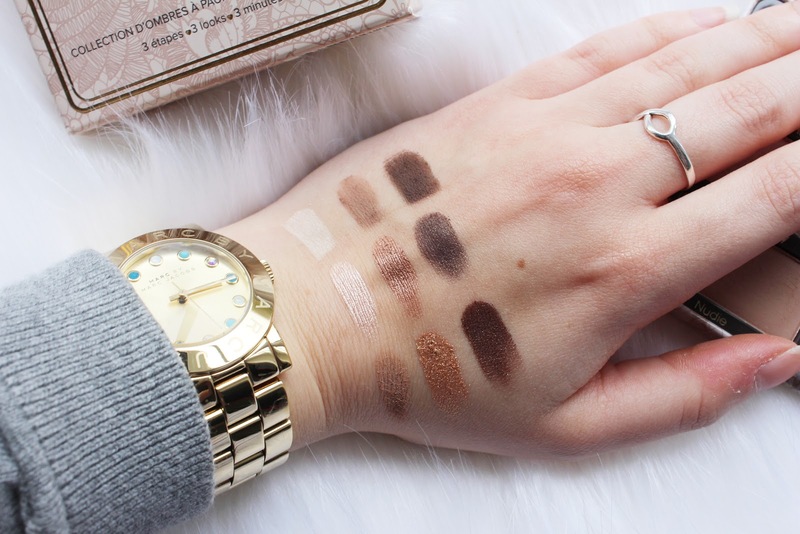 These shadows look so buttery and well pigmented! I hadn't really heard of this palette before now to be honest, but it looks really good. I'm a sucker for a good neutral shadow palette.